Congratulations to John Wilkerson of St. Louis, Missouri, winner of the Krieghoff K-80 San Remo shotgun valued at $28,495. 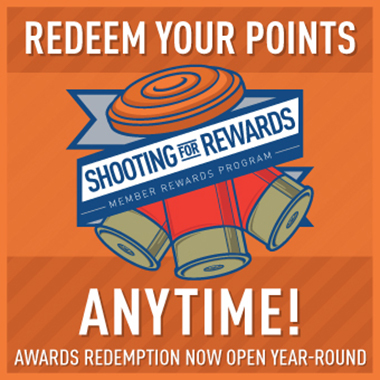 The winner will have a choice of Pro Sporter or Standard Sporter models with 30″ or 32″ barrels. 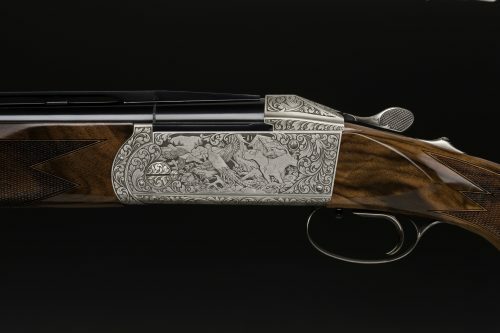 The gun was donated by Krieghoff and raffled to benefit the USA Sporting Clays Team and All-American programs. The winner was drawn during the National Sporting Clays Championship.